If your move is more than 50 miles and within the state of Georgia or if you are moving to other states, our pricing is based on the weight of your shipment and the number of miles traveled. Additional charges may be incurred based upon stairways, elevators and if long carries or a truck shuttle is required, etc. Packing services are also available. The need for storage in transit while you are getting settled could also add additional cost. 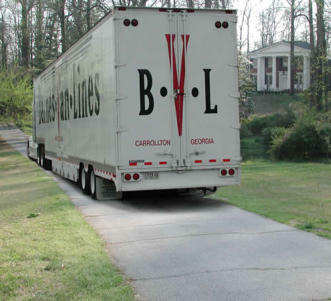 Barnes Van Lines can provide moving services whether you are moving only a few pieces, an apartment or a home or whether you are moving a few miles, within your state or for long distances. 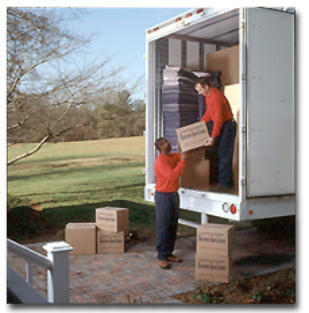 A local move is typically a move within 50 miles of the current residence. Pricing of a local move is on an hourly basis and involves the number of employees required and the time it takes to move your belongings. Estimates are based on the amount of furniture and logistics of the job. Packing services are also available.